Scotland, the brave, is a popular theme in our region. The Robert Burns Scottish Club of Erie, the Edinboro Highland Games, and any number of folks in town that like to wave their ethic flag ensure that Scottish heritage in northwest Pennsylvania is as loud as it is proud. But as Scottish independence looms on the foggy horizon, many people across the U.S. are contemplating the costs of freedom. A friend said yesterday that he was excited by the prospect of freedom for the land of his ancestors, but he worried how they would continue to support programs traditionally made possible by Scotland's inclusion in the United Kingdom. Indeed, the U.K. has given Scotland the power of administration over prominent social programs including education and healthcare, but funding still comes from the central bank. 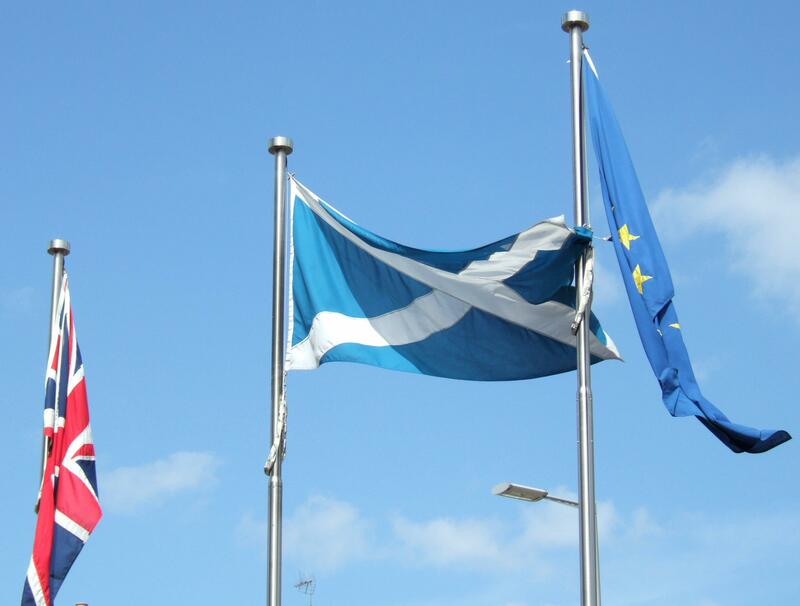 The Scottish independence movement believes that oil and gas will be its pipeline to financial freedom. Even Bill Clinton has encouraged Scotland to remain a part of the United Kingdom as a selfless act of unity on display for the world to see. 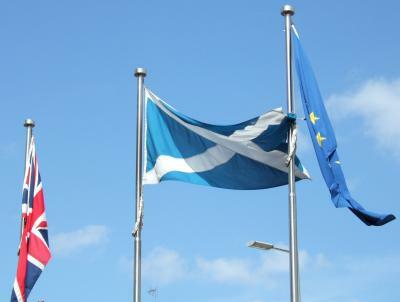 Moreover, many concerns about an independent Scotland's place in NATO and other military and political alliances will be called into question should the vote for independence be cast. Another friend, Tim Thompson, published a thoughtful article in The Conversation today that addresses the American view on Scottish independence. The youthful, freedom-loving part of the American psyche wants to see independence prevail. The mature, cautious us isn't quite as sure, "but in the US, it's so difficult to say No without just sounding pessimistic," Thompson writes. It won't be long before the referendum is complete. Regardless of the outcome, we hope at this moment that the global conversation on the meaning and power of freedom will leave us all a bit more independent, and perhaps a bit more brave.